After all those years in working hard in school, you are now ready to move on to the next phase of your life. Whether it be the next stage in your school life or going out into the real world, a graduation is always a time to celebrate. It is also a time to listen to the graduation speech that is meant to inspire you to take on the challenges that are to come. In order to have a great graduation ceremony, you would need to plan and organize everything. graduation programs help a lot in organizing a smooth ceremony. The sample programs below should help you a lot in making your own, so be sure to check them out. Graduation programs not only are useful tools for parents and students in following what is happening during the ceremony, but they could also be memorable mementos of this important milestone in one’s life. That is why you must make the effort in making a graduation program that is worth keeping. When making one, you must keep a good flow of the ceremony, from the processional to the graduation speech. 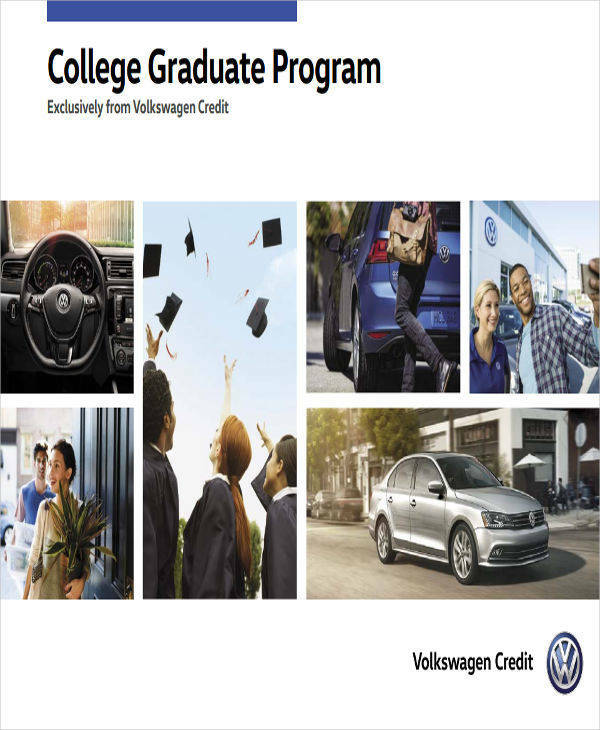 The good thing is you don’t have to make a graduation program from scratch. The templates and samples that we provide are easily customizable, from their fonts up to the clip arts and information that are in it. All you need is Microsoft Publisher and you are good to go. What Is a Graduate Trainee? A graduate trainee is someone fresh out of college and is participating in this kind of program. It is a program that is aimed to give new graduates the necessary working experience by giving them the relevant skills that are needed in the workplace. This program eases the transition from student life to the corporate world. You may be interested in these event programs, as they are very useful not only for graduate trainees but for generally everyone.You may also see church programs. 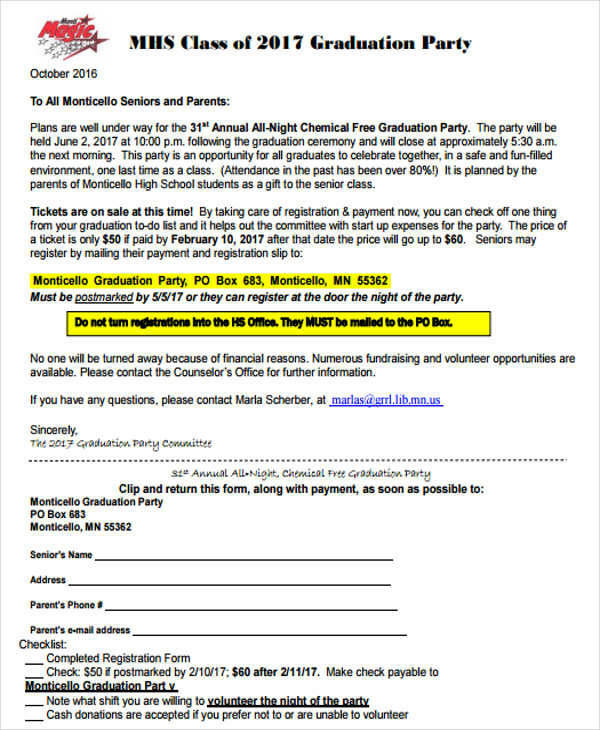 Graduation programs, like graduation certificates, are important documents that are necessary in any graduation ceremony. However, as with anything, there are also pros and cons to having them. 1. They help a lot in having an organized ceremony. 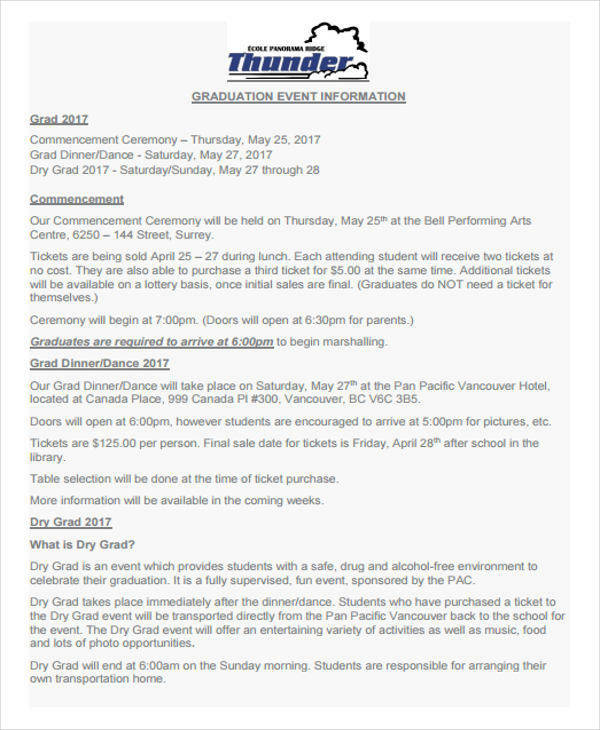 By having these programs, people attending the graduation ceremony can follow along with the ceremony, making for a smooth flow.You may also see funeral programs. 2. They list the names, songs, etc., used during the ceremony. 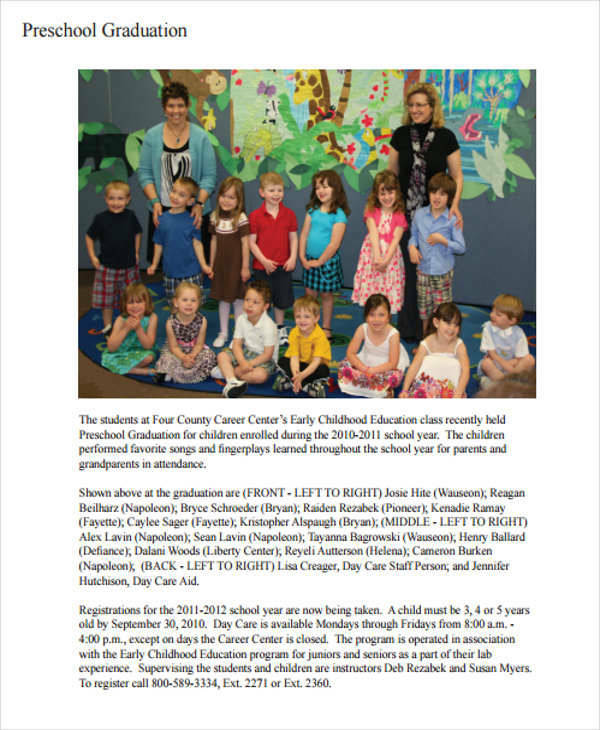 The graduation program is a document where the names of the graduates are listed. It is also a good place to put songs such as the school hymn so those that are unfamiliar with it can follow along.You may also see retirement program. 3. They make for good souvenirs. 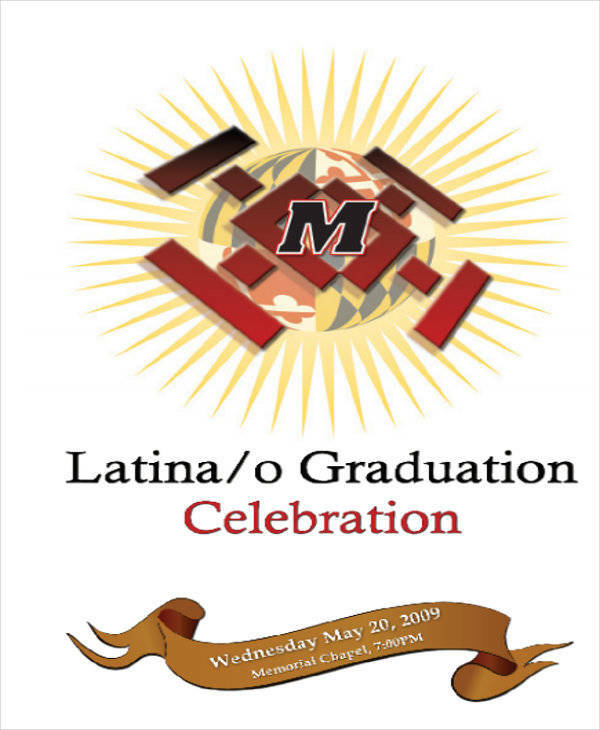 The graduation programs can actually be treasured mementos for parents and students as well.You may also see concert programs. 1. They leave no room for spontaneity. Graduation programs are not always followed but when you have them, you are obligated to follow everything written on it. You may feel pressured to follow the timeline on there to make sure everything flows smoothly.You may also see audit programs. 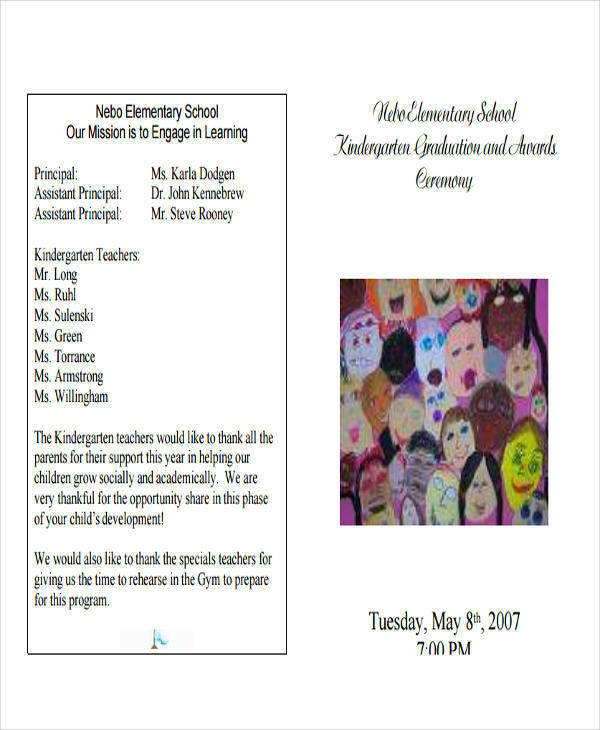 For an organized graduation ceremony, you would need graduation programs. When needing graduation programs for your ceremony, worry no more as we have sample programs for you to use. 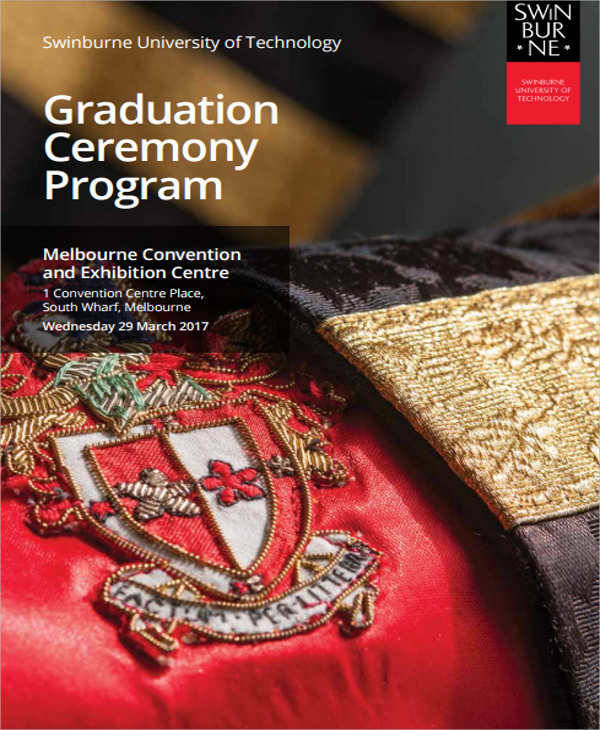 Feel free to download these awesome programs for your equally awesome graduation ceremony.You may also see safety programs.